After World War II, the town of Reggio Emilia in northern Italy, along with schoolteacher Loris Malaguzzi, came together to develop schools that would help children become better citizens. Just as in this philosophy, the teachers at Creative Spaces are there to help children explore. The overall philosophy is that kids are really encouraged to explore. 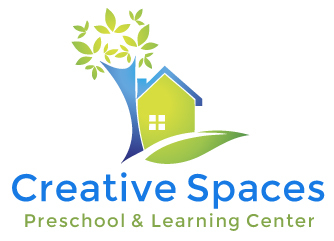 Just as Reggio Emilia schools are known for doing – Creative Spaces Preschool will also document what children do, taking photos, making videos, writing observations. Then children and teachers can review what they’ve done throughout the year.